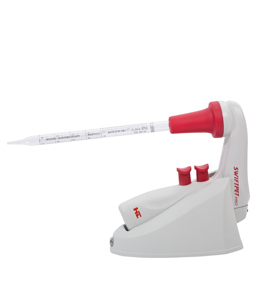 Within the last few years HTL has become one of the world leaders in manufacturing of pipette controllers. 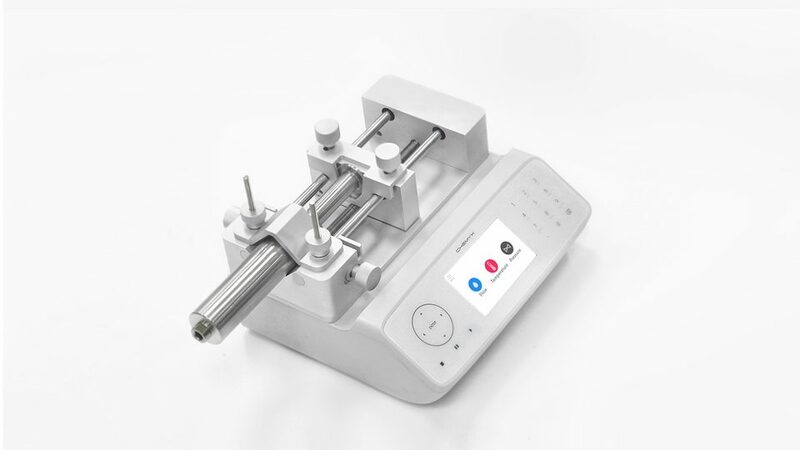 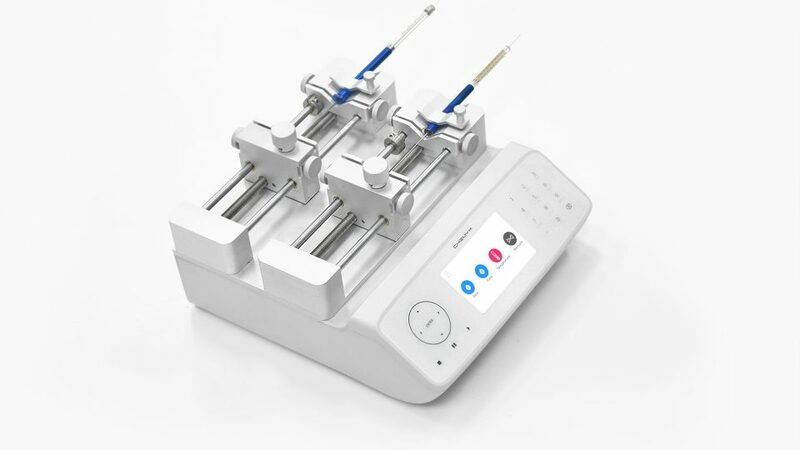 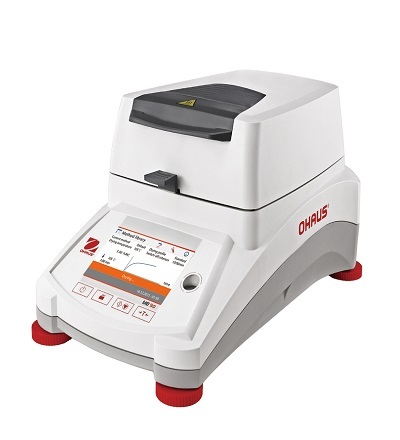 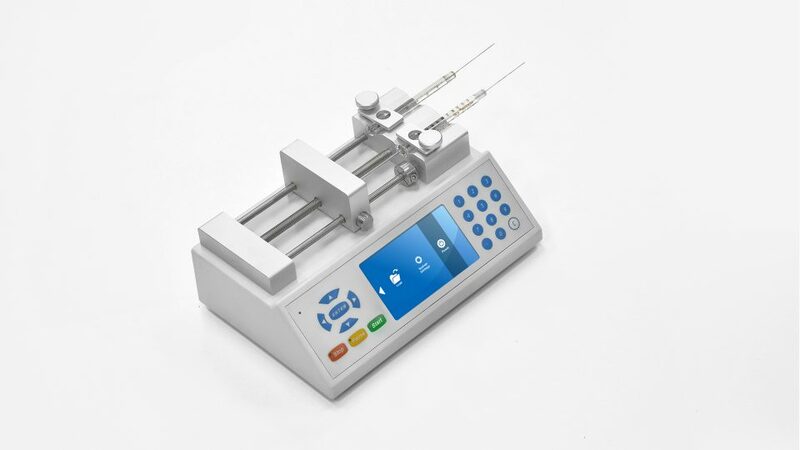 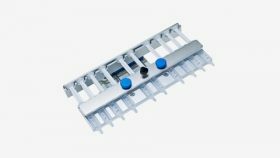 These precise, motor powered, electronic tools, designed to work with glass or plastic pipettes from the range of 0.5ml to 100ml, feature all characteristics necessary for accurate and convenient handling of larger liquid volumes. 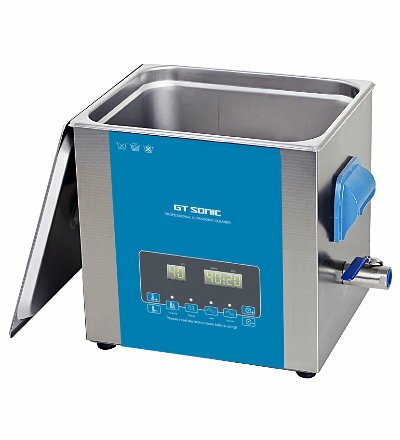 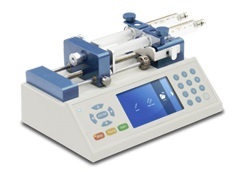 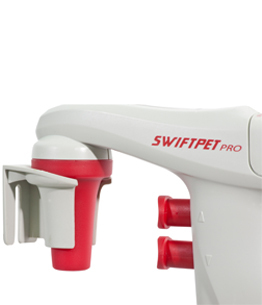 HTL pipette controllers are renowned for their ergonomic design, highly efficient motor allowing for fast aspiration and dispense of large volumes combined with sensitive valves ensuring full control and precision while dispensing even the smallest samples.New SWIFTPET PRO is equipped with the LCD display and charging stand.